Berens, Rodenberg & O’Connor have new offices! 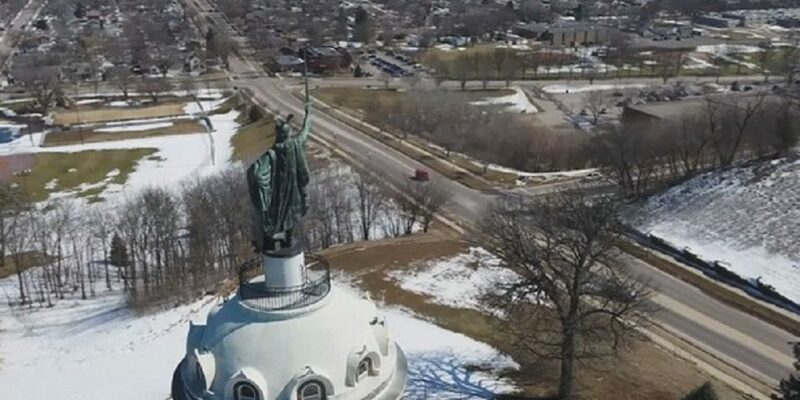 A popular blog site, onlyinyourstate.com, recently featured New Ulm, Minnesota in an article titled The Little Town in Minnesota That Might Just Be The Most Unique Town In The World. The blog points out New Ulm’s German heritage, and how the community embraces it’s history. The article says “this town offers a lot to do no matter what time of year you visit.” This is so true! 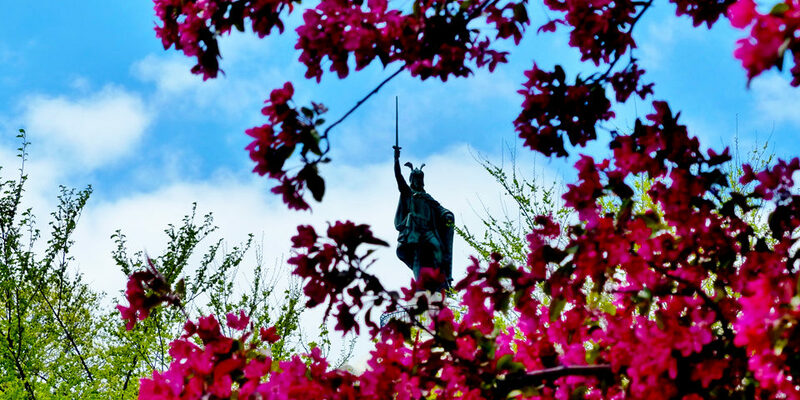 There are so many unique attractions here that are fabulous to visit year-round: The Hermann Monument, Schell’s Brewery, Way of the Cross, The Brown County History Museum, the Glockenspiel, the Heritage Tree, the Cathedral, Turner Hall, and many many monuments and parks. Plus the shopping and dining options are much more than you would expect to find in a town with a population of 13,500. We are known as the City of Festivals, and there are events and celebrations happening year-round! Check out the full article here, and plan your visit soon!